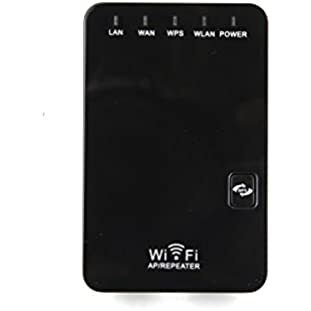 Without wishing to dig deeper into the brands or the best models of Wifi Extender, as this guide is not intended for an extensive Wifi Extender purchase guide, we recommend you simply purchase the same Wifi extender as your router. 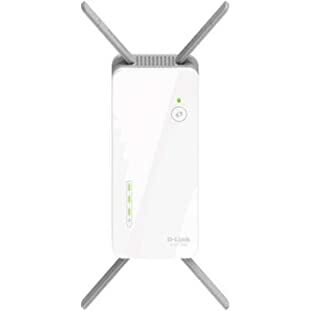 For example, if you have a Netgear router, you buy a Netgear Wifi Extender. 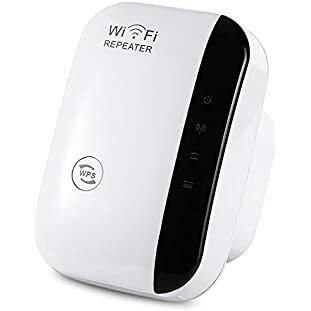 And use a Motorola Wifi amplifier if you have a Motorola router. 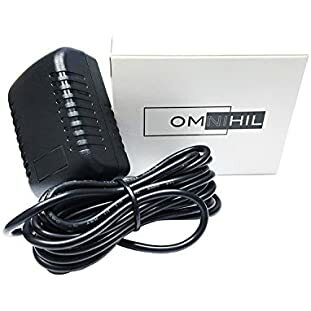 The reason for this simple recommendation is that although WiFi is a standardized technology, different manufacturers can always design or code things a little differently. Some manufacturers implement small differences or "functionalities" to increase their performance and can use different terms or technological terms. These small differences can lead to unexpected errors or difficult to diagnose problems. 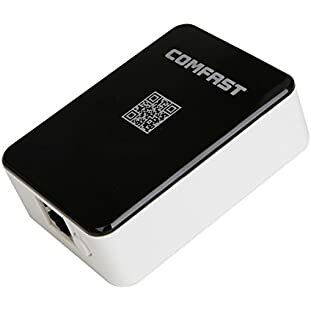 Compatibility is the first consideration when choosing your ideal Wifi Extender. Save yourself from possible problems simply by going to the same brand setting. This way, you only need to deal with a set of terms or even customer support, rather than cross-references and search.